One of the important recommendations made by the Election Commission in its Report on the Third General Elections in India in 1962, and accepted by the Government relates to the abolition of election tribunals and trial of election petitions by High Courts. 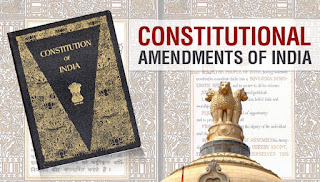 If the proposal for a legislation to amend the Representation of the People Act, 1951, containing, inter alia, provisions for the trial of election petitions by High Courts instead of the election tribunals, as at present, is accepted by Parliament, it would be necessary to make a minor amendment in clause (1) of article 324 of the Constitution for the purpose of deleting therefrom the words ",including the appointment of election tribunals for the decision of doubts and disputes arising out of or in connection with elections to Parliament and to the Legislatures of States". The Bill is intended to give effect to the aforesaid object. NEW DELHI; G. S. PATHAK. 1. 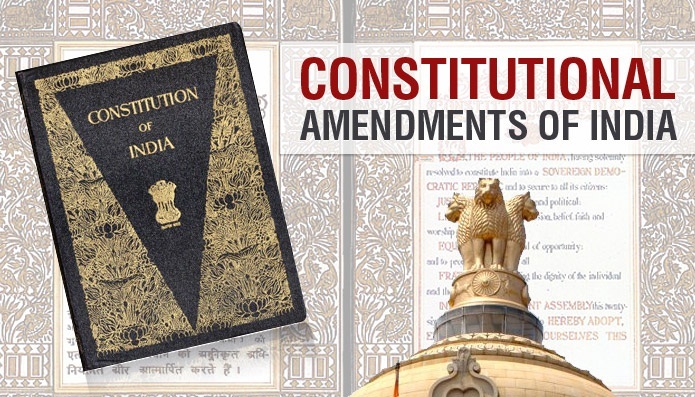 Short title.- This Act may be called the Constitution (Nineteenth Amendment) Act, 1966. 2. Amendment of article 324.-In article 324 of the Constitution, in clause (1), the words, "including the appointment of election tribunals for the decision of doubts and disputes arising out of or in connection with elections to Parliament and to the Legislatures of States" shall be omitted.